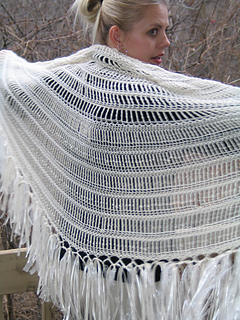 This is one of the easiest and fastest shawl patterns you will find. 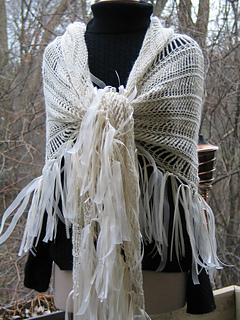 I have always been a fan of Elizabeth Zimmerman’s “Pi Shawl” theory, and thought that I could apply the rules to crochet. It worked! 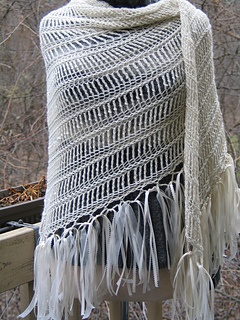 I developed a Row Value (RV) for each type of crochet stitch, and placed the increase rows based on the “Pi” theory.